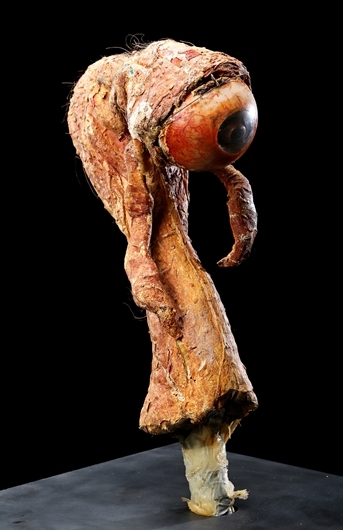 Veteran effects artist Phil Tippett's archive, which features puppets, models, artwork and production materials from Star Wars, Robocop and Jurassic Park will be up for bidding until 21st October. 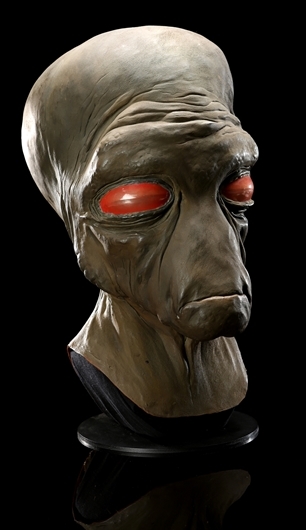 Tippett's portfolio of work includes designing props for the original Star Wars trilogy, Dragonslayer, Indiana Jones & The Temple of Doom, the Robocop films, Jurassic Park, Starship Troopers, and countless others. 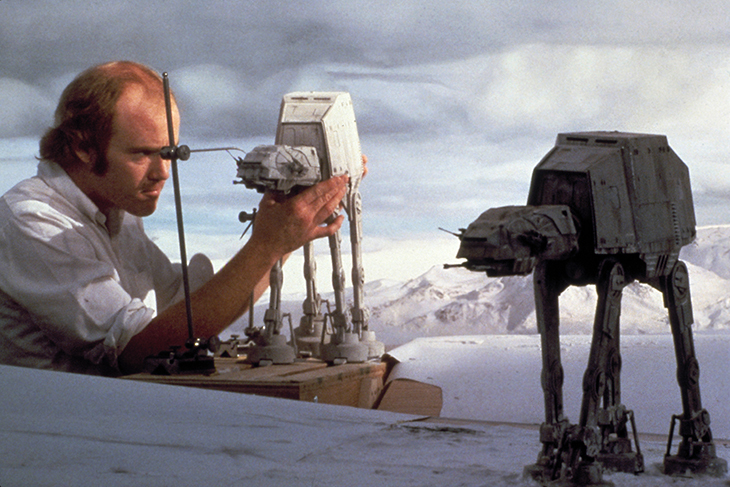 Phil Tippett's professional career began as a stop-motion animator in the 1970s before being hired by George Lucas to produce the Millennium Falcon chess-game sequence for Star Wars. Tippett stayed on with ILM for several years, notably animating the Tauntauns for The Empire Strikes Back and developing ''go-motion'' technology for the memorable dragon Vermithrax in Dragonslayer. Tippett founded Tippett Studio in 1984 and went on to produce or supervise visual effects for Robocop, Jurassic Park, Starship Troopers, and numerous other titles. The bidding on the sale will be available until 21st October. Check out the full catalogue here.